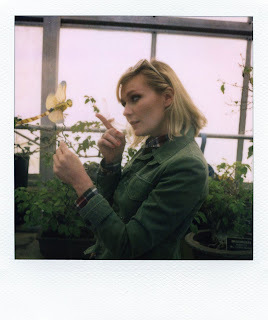 I'm loving the fuzzy, vintage effect of the polaroids and the botanical escapade as a background set, of the spring 2011 campaign of Boy By Band of Outsiders starring Ms. Dunst. And those sandals....I think I need them. 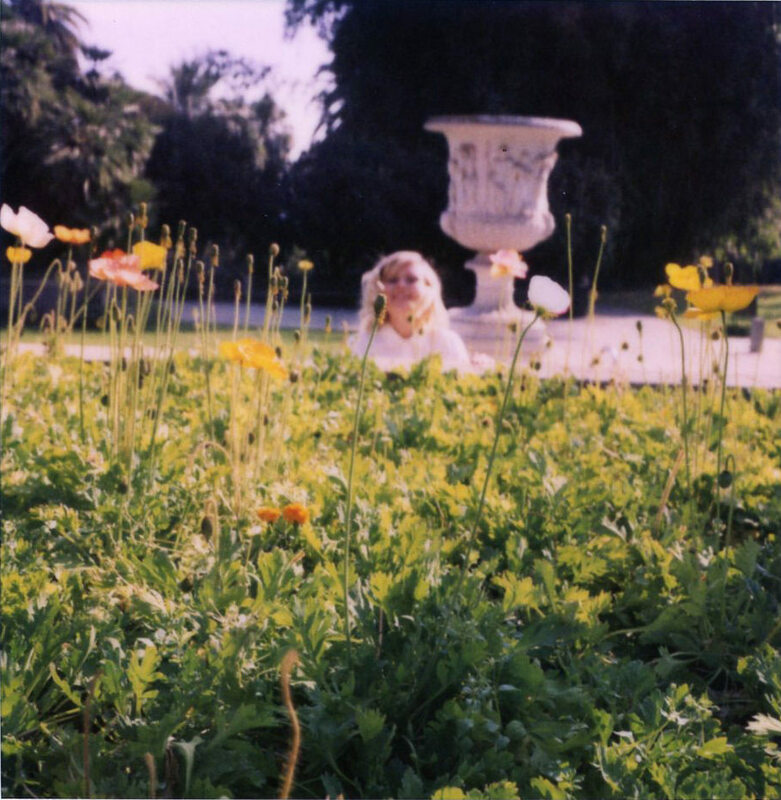 Oh I was just looking at these elsewhere! 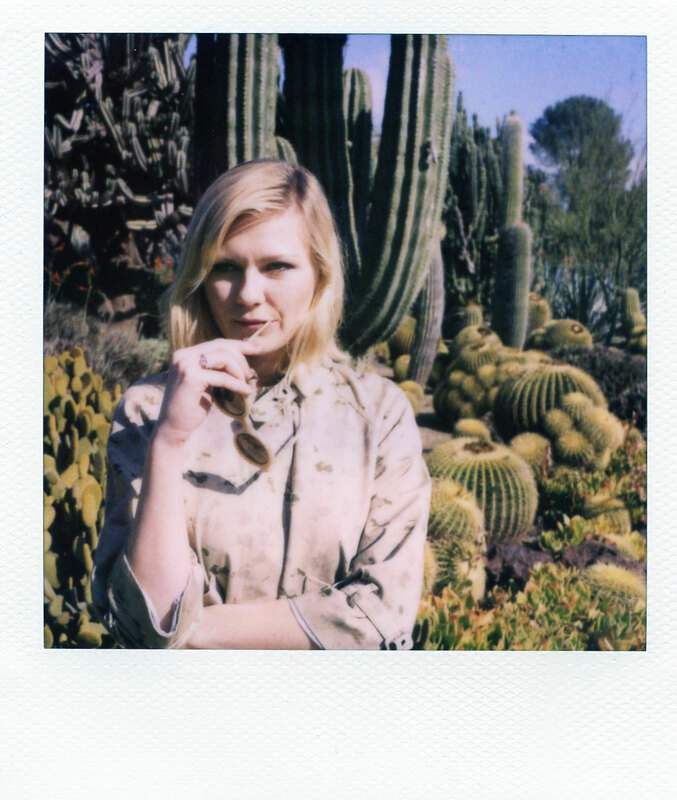 Band of Outsiders always do the best polaroids. LOL, I was going to post about this too! It's fantastic. I am in love with the asimetric shirt dress. Pure perfection ! 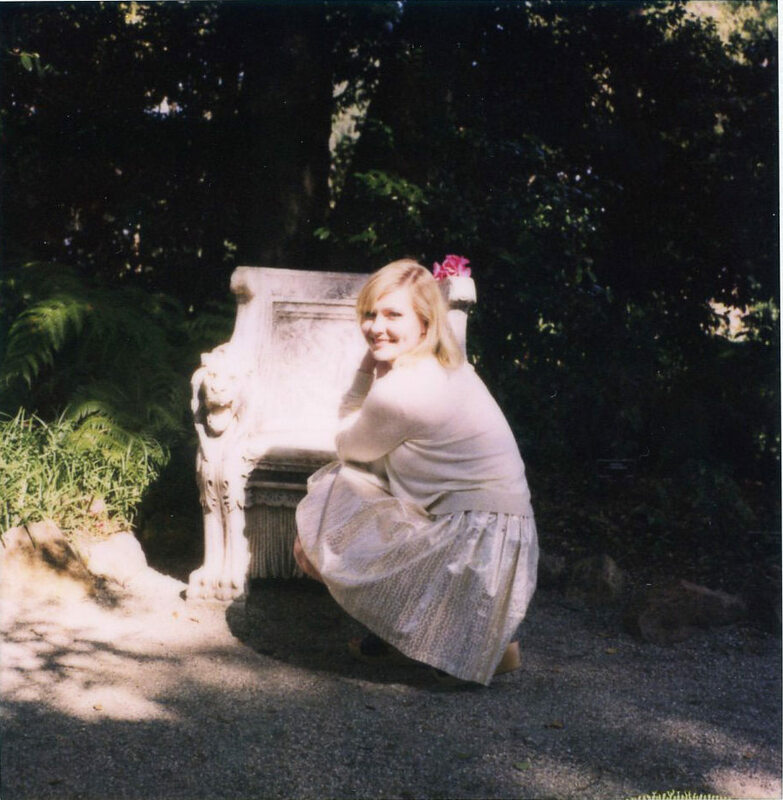 The styling, the vintage effects and the Huntington Botanical Gardens... Love these shots so much ! quite a lovely campaign, indeed!